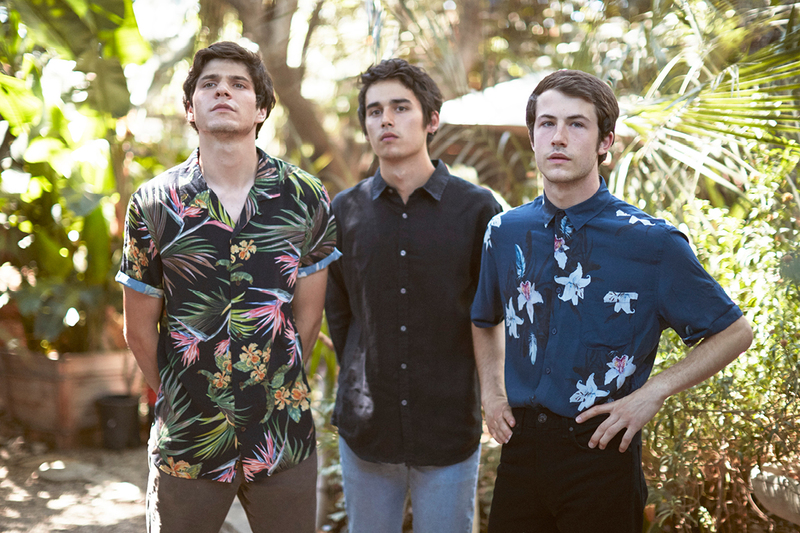 latest interview: Interview: Wallows on their 'Spring' EP, debut album, and more. Music Wallows - 'Scrawny' music video. Music Watch: Wallows cover Lit's 'My Own Worst Enemy'. Music Wallows - 'Sidelines' lyric video. Music Wallows tease new song 'Sidelines'. Music Wallows announce Record Store Day 7" + share 'Are You Bored Yet?' behind-the-scenes. Music Watch: Wallows perform acoustic versions of 'Are You Bored Yet?' and 'Scrawny'. Music Watch: Wallows perform 'Are You Bored Yet?' live on The Tonight Show. Music Watch Wallows play jenga with Noah Centineo. Music Wallows - 'Are You Bored Yet?' music video. Music Wallows announce upcoming collab with Clairo. Music Wallows announce their debut album 'Nothing Happens' with limited-edition shirts sent to fans. Music Watch Wallows' Braeden Lemasters impersonate Alex Turner. Music Wallows share '1980s Horror Film' behind-the-scenes video. Music Interview: Wallows on their 'Spring' EP, debut album, and more. Music Wallows - '1980s Horror Film' music video.